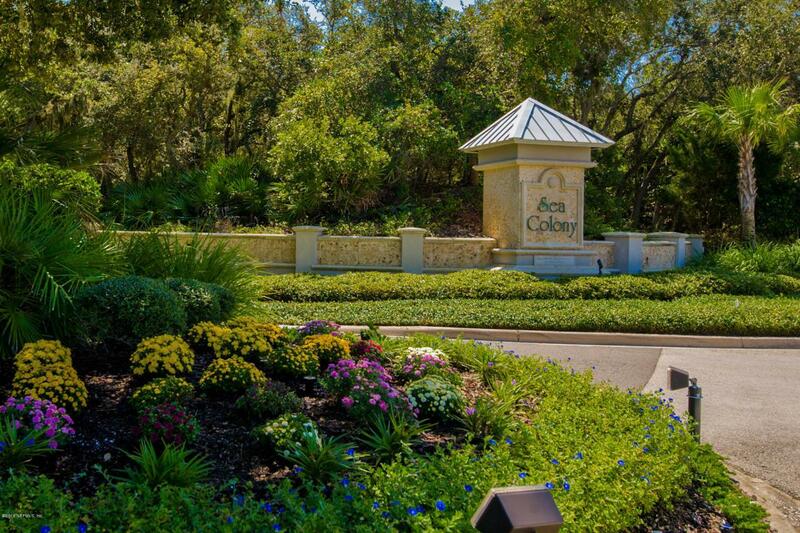 This .39 acre fabulous lot is one of the last lots and has high elevation located in the quiet, Estate section of Sea Colony. 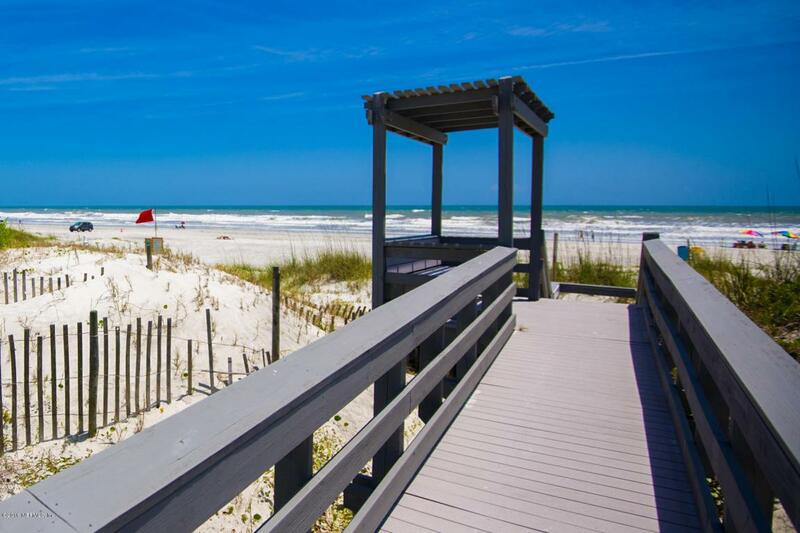 This unique oceanfront community nestled among preserved dunes & towering oaks,promotes a pedestrian friendly atmosphere with wooden beach walkways. 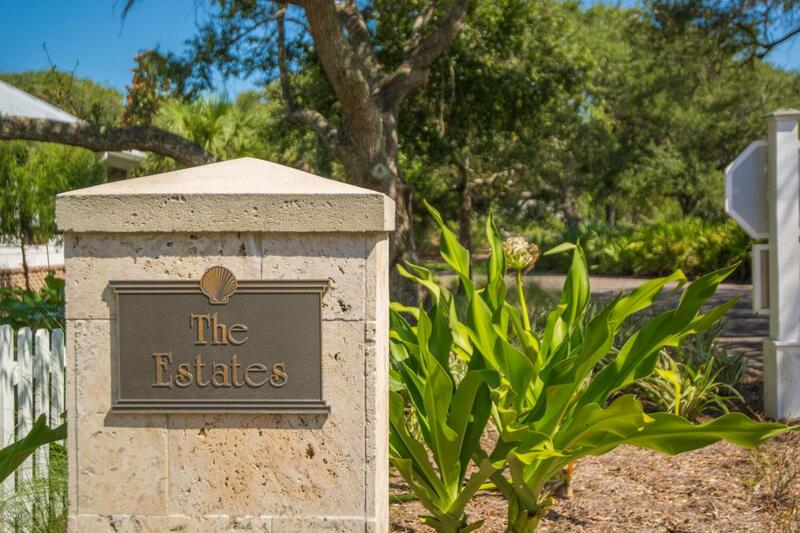 Walk to some of the best restaurants in Publix plaza just across the street.The elevation of the lot varies up to 23 feet above sea level, will ensure gorgeous Ocean & ICW/marsh views facing both east & west. 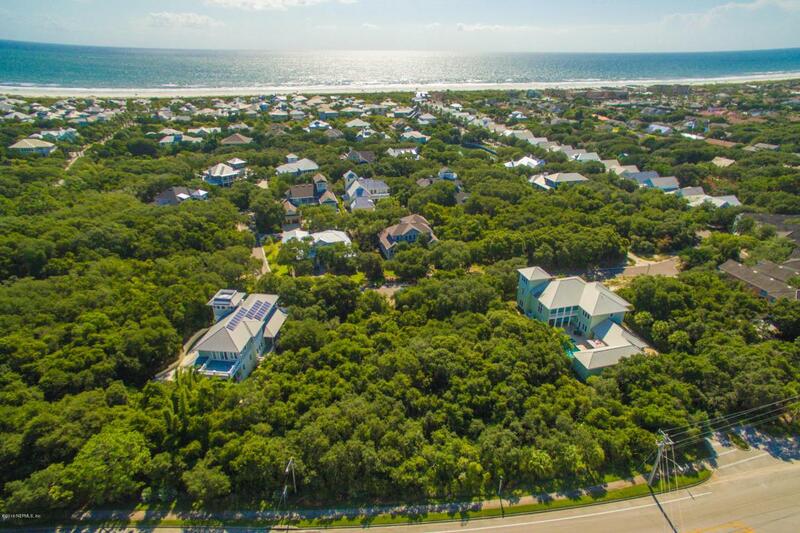 Watch the sunrise or the sun set!The community of Sea Colony offers a guarded gate entry, 4 beach walkovers, pavilion, & clubhouse with 4 lane large pool. Minutes to historic downtown, the Alligator Farm, St. Park & Ampitheatre and more! Building plans are available for NO CHARGE attached to documents.